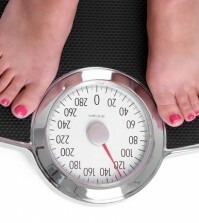 Was losing weight a part of your 2015 New Year’s resolution plans? How did that work out for you? Don’t feel too bad if you didn’t meet your goals- many people want to lose weight and really have sincere plans to do so but aren’t successful. Did you have an actual plan or did you just try to “eat healthy”? One of the problems with that type of general statement is that it lacks any real structure for you to mark progress. Especially in the beginning. Many diet plans or “I’m going to stop eating junk food” resolutions will work short term, but sticking to a diet plan or making real, healthy changes you can live with is another story. After a few weeks, many people simply become frustrated or bored and they just give up. We are going to look at 5 of the best and 5 of the worst diets that are currently making the rounds. The original list includes 35 diets, but for this article, we will simply look at the top 5 of each. For this list, health experts considered how safe, nutritious, and effective the diet was, as well as how easy it was to follow, and how effective it was at preventing two major problems in the US; heart disease and diabetes. Keep reading and find out which diet might be the best for you and which ones you should never even consider trying. DASH is the Dietary Approaches to Stop Hypertension diet, but you don’t have to have high blood pressure to be one this diet. This dietary approach got high marks for safety, nutritional completeness, ability to prevent (or control) diabetes, and for its ability to support a healthy heart. This diet is not well known, most likely because it was not written by a celebrity, but this diet beat out all others in every area. One of the things that the experts loved about the Mayo Clinic Diet was that this diet could be maintained for a lifetime. It earned very high ratings from the experts for being a great tool against diabetes, as well as for its nutritional completeness and safety. This diet is moderately effective for weight loss, but is a healthy eating plan you can follow for life. The TLC Diet (Therapeutic Lifestyle Changes) was created by the National Institutes of Health and it’s a super solid diet plan. It concentrates on cardiovascular health while being considered that a completely safe, very healthful, easy to follow diet, according to the experts. This diet is a sort of “do it yourself” diet, but experts agreed that this diet was something many people could easily stick to. This little known diet outperformed many other more popular diets, with rather high scores in the areas of easiness to follow, long term weight loss, and nutritional completeness. Some of those on the panel of experts described this diet as a good approach for the entire family and as a very good plan that almost anyone can stick to. This diet has an emphasis on fruits and vegetables, fish, olive oil, and other types of healthy foods. This diet is exceedingly simple and eminently sensible. All the experts listed this diet as being very healthy and very simple to follow, which gave it a huge edge over many of the other more popular diets on the market today. 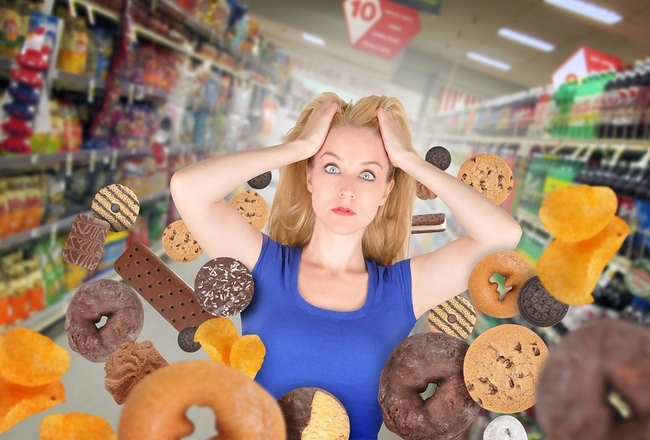 Everyone thinks that they recognize “bad” or “unhealthy” diets, but if this is true, why do so many people follow them? As Yale University’s Dr. David Katz points out, many of these unhealthy and super restrictive diets do work, at least in the short term, which is what makes them so popular. Of course anyone will lose weight on an “All You Can Eat Cabbage Soup” diet, but, exactly how long can someone stay on a diet like that and not lose interest? What usually follows is a food binge and then a return to your former eating habits.